The American SVOD service has partnered with Funimation on a multi-year partnership and output deal to significantly grow its anime content. 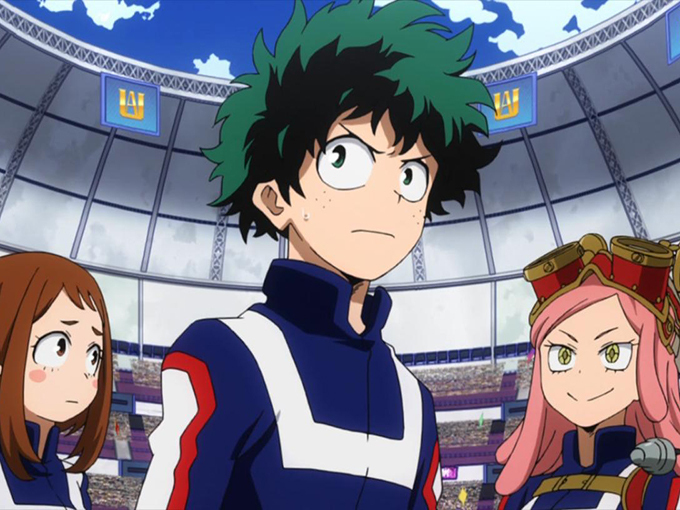 Hulu and Texas-based anime distributor/streamer Funimation have signed a multi-year partnership and output deal that will significantly expand the anime collection on Funimation’s SVOD platform with new subtitled and dubbed content from the Sony Pictures Television subsidiary. 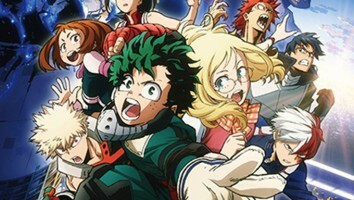 Hulu and Funimation—which together have streamed millions of anime hours in the past year—will now be the only US destination where fans can watch both subtitled and dubbed episodes of series including Tokyo Ghoul, Attack on Titan and My Hero Academia (pictured). The deal also covers first-look on-demand rights for select new titles to be produced and released by Funimation beginning in 2019, as well as providing shared simulcast windows on both services for series licensed from Japan. Funimation’s catalogue of anime titles currently includes more than 600 shows totalling more than 10,000 hours. No slouch itself, Hulu is the streaming home to one of the most comprehensive collections of anime programming in the US, including hit series Naruto Shippuden, Sailor Moon and Sword Art Online. Other SVOD operators have similarly been expanding their anime offerings in order to compete in the kids space. 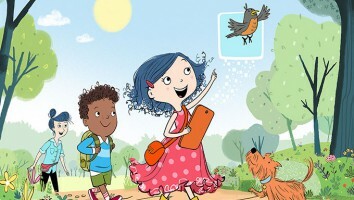 Netflix unveiled a new slate of originals from Asia just last month, including a tween-skewing Pacific Rim anime series featuring a pair of teen siblings trying to locate their missing parents. It has since followed up with the announcement last week of an original anime slate that revisits popular anime stories Ultraman and Neon Genesis Evangelion. 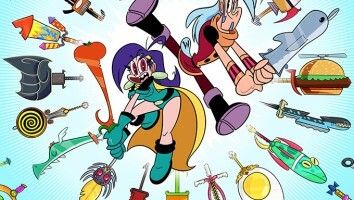 Nelvana is also trying its hand at anime content, partnering with former Cartoon Network president Stuart Snyder and Japan’s Sumitomo to develop and co-produce original anime properties.